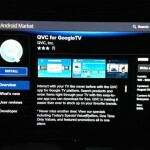 Google recently released the final version of Google TV 2.0 to developers, and now the guys over at Zatz Not Funny have been having an in depth look at the latest version of Google TV, as well as its new range of features. 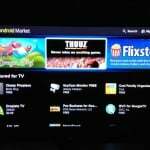 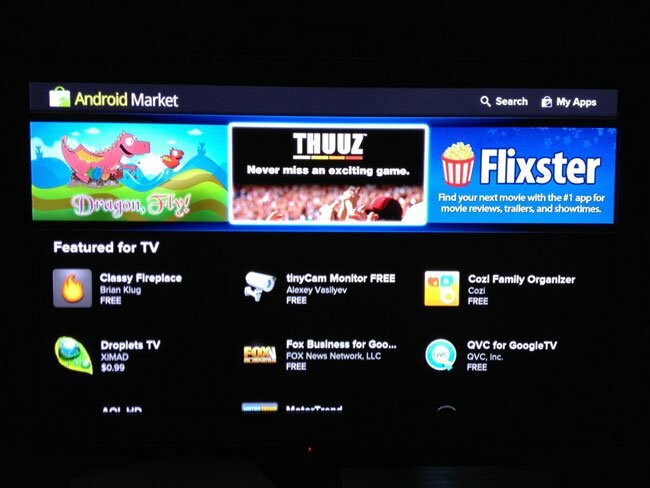 The photos below give us a look at Google TV 2.0 which is running Android 3.1, including the new Android Market for Google TV and lots more. 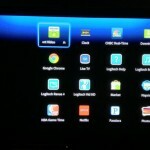 Head on over to Zatz Not Funny for lots more photos and details on Google TV 2.0.